Following Chris Cornell's death last year, we learned that the Soundgarden singer would be honoured with a statue in his hometown of Seattle. Now, more details about the upcoming homage have been revealed. The statue will be housed at the Museum of Pop Culture, and it will be unveiled on August 29. Cornell's widow Vicky Karayiannis made the announcement earlier today (on what would have been Cornell's 54th birthday), calling the project her family's gift to "the tight-knit community that gave him his start." Sculptor Nick Marras was commissioned to build the life-size figure, and Karayiannis assured fans that it would depict Cornell in his "signature boots, dog tag and long locks." 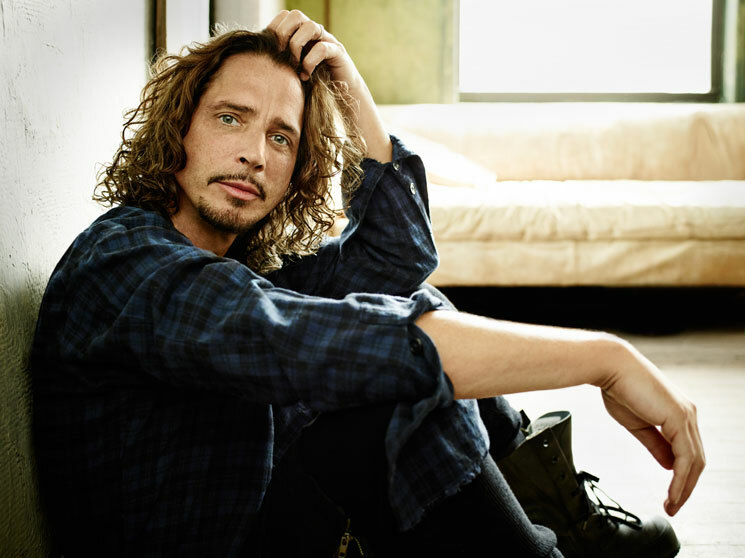 As previously reported, Cornell was found dead in a Detroit hotel room after a Soundgarden show. It was ruled that he died by suicide.